The 2019 CoRN meeting will take place in Okazaki, Japan, January 23rd-25th, 2019. 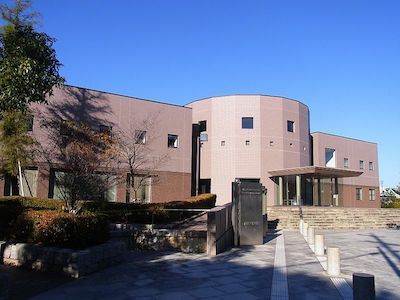 The second meeting of Consciousness Research Network (CoRN 2019) will be held at the Okazaki Conference Center (Aichi, Japan) in January 23-25, 2019. ​The venue is near the Nagoya city, one of the biggest and most exciting cities in Japan, with easy access to many traditional shrines and temples, and great food. All the presentation will be given in English. The registration itself is free (0 yen) but we will ask you to pay for the following fee at the registration desk if you chose [Get-together on the 1st day + coffee and snack on the 1st-3rd days: 1,500 yen] or [Coffee and snack on the 1st-3rd days: 500 yen]. For accomodation, the Institute has one accommodation facility (Mishima Lodge) for visiting researchers. It is a 5min-walk from the venue (The Okazaki Conference Center). We secured a limited number of rooms (~20) at Mishima Lodge. If you wish to reserve a room, indicate it at the registration page. The fee will be 2,400 or 2,600 yen per night.